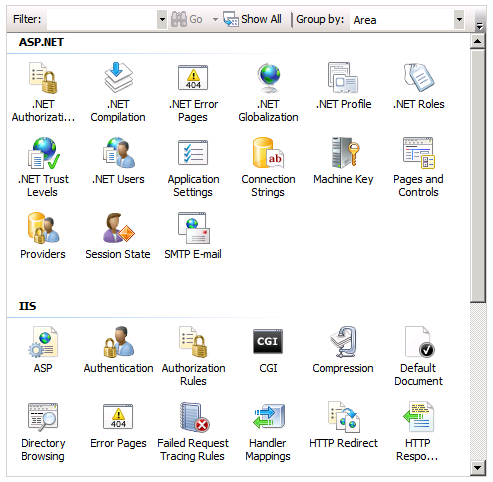 Updated 2013-02-14 – New update added to Step 4. 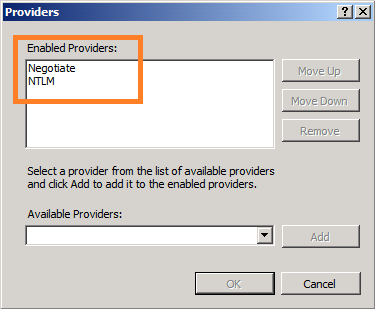 Authentication Provider – ignore step 4.18, 4.19 and 4.20. 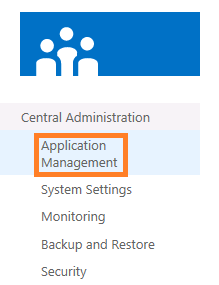 This is obviously an extension to ‘The final Kerberos guide for SharePoint technicians‘ published previously. 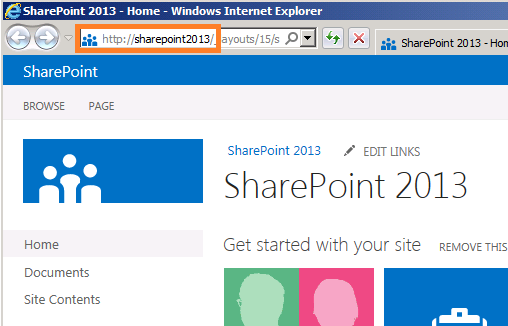 As I was making that post and collecting material and Pictures, verifying the functionality, I was beginning to wonder if such a guide would be applicable in the same way to SharePoint 2013 as it is to SharePoint 2010, after some quick research I found out that it is. 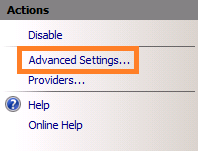 Using the SharePoint 2013 preview installed on Windows Server 2008 R2 with a 2008 R2 Active Directory and SQL Server 2008 R2, the steps are the same (almost). 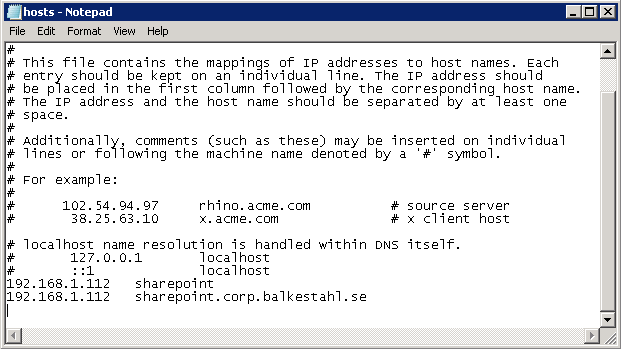 I came upon a few ‘snags’ that took me a while to figure out, but part from that, all is similar to how it is in SharePoint 2010. So, good for me, I only have to update Everything, not re-learn the whole thing! 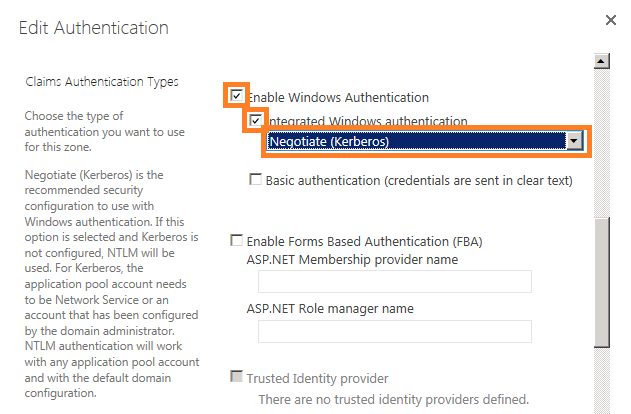 As help in the task of writing this post, I had nothing…its still pretty empty for SharePoint 2013 on the topic of Kerberos and authentication (a few references added at the bottom section of this post), no doubt that will change as we get closer to launch but today, it was a void waiting to be filled. So, take it as is, this is built solely upon the preview bits. Use the 2010: The Whitepaper (242 pages) as reference, most of it is still valid. 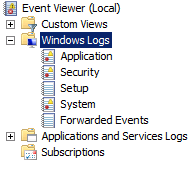 This time, I will try and get back later and add a scenario involving Windows Server 2012 and SQL Server 2012. 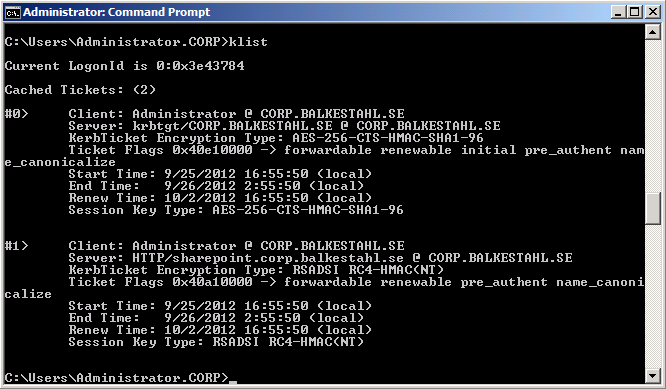 Not that the SQL server will make much or any difference here, but the server environment will. Perhaps I’ll even have a brand new AD to work with based on 2012. 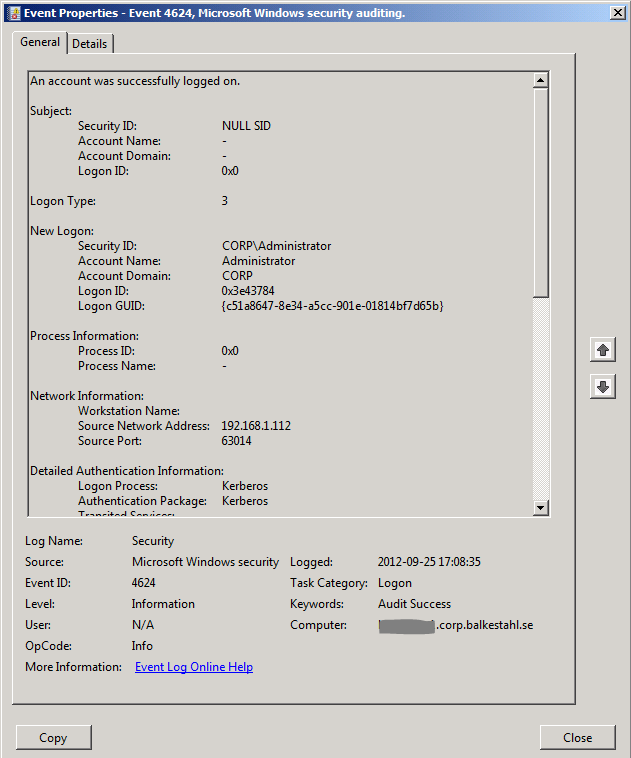 Note: You see in the Picture in addition to the 2013 SPN’s, my SPN’s created for the SharePoint 2010 server, that farm uses the same service account, corp\spwebapp and thus the SPN’s are still registered to it. 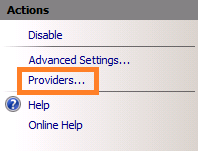 Those two extra SPN’s do not in any way affect this service. Leave them be and we will be fine. 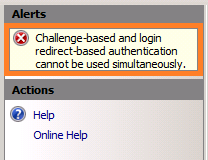 Note: Step 3 can be skipped if you only want to authenticate your users. 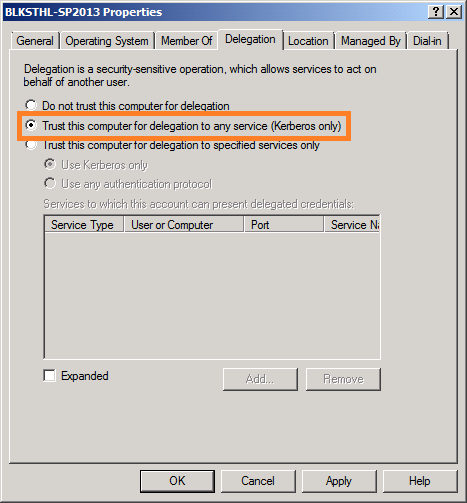 Delegation is only needed if you are planning to access external or ‘second hand’ datasources, such as an RSS feed, Reporting Services or any other service external to the SharePoint server, that would require the users authentication to be delegated. 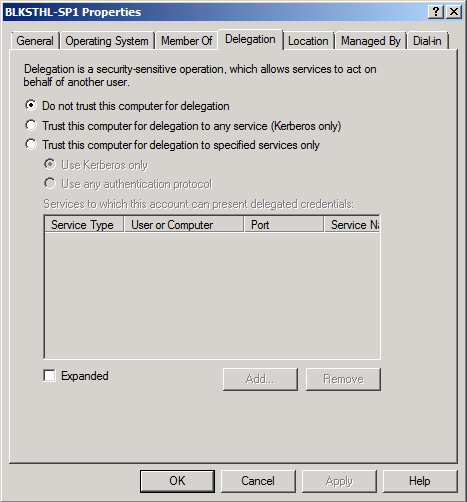 Configuring delegation together with Kerberos will allow for ‘double hop’ scenarios. 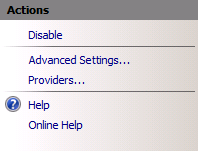 (Added 2012-12-11) Update: In response to several comments, the steps 4.18, 4.19 and 4.20 can be ignored, these steps are not required and can be disregarded. 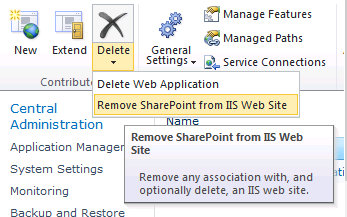 IIS will show a red warning but this is what SharePoint does and it works even with FBA enabled. So, if it works with FBA enabled, leave it on. 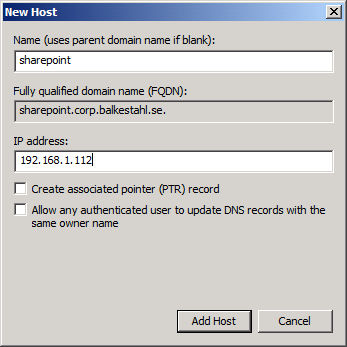 See references section at the end of this post for a link to a really good explanation to how claims based authentication in SharePoint works. 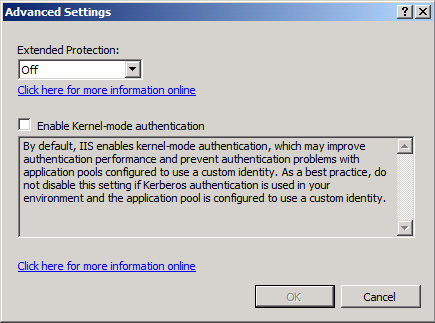 4.4 In the ‘Edit Authentication’ dialog, verify that ‘Claims Authentication Type’ is set to: ‘Enable Windows Authentication’ and ‘Integrated Windows authentication’ In the dropdown, select ‘Negotiate (Kerberos)’. 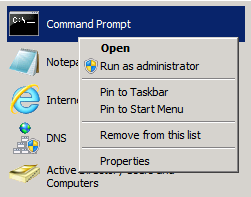 4.6 Sit here until you feel that you have waited long enough and that the save MUST be done. 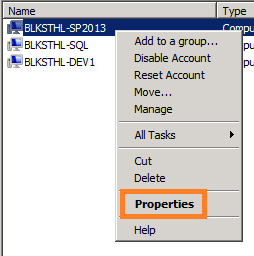 4.18 (DISREGARD THIS STEP – See note at beginning of step 4. added 2012-12-11) I noticed here as well, after some trial and error, that SharePoint 2013 for some reason enabled ‘Forms Authentication’ for the my Web Application in IIS, when both are enabled, you will never be able to access the site. 4.21 Exit Internet Information Services Manager. Note: You cannot start a browser as a different user, if you do, the tickets will not be available to the klist command for the logged on user. 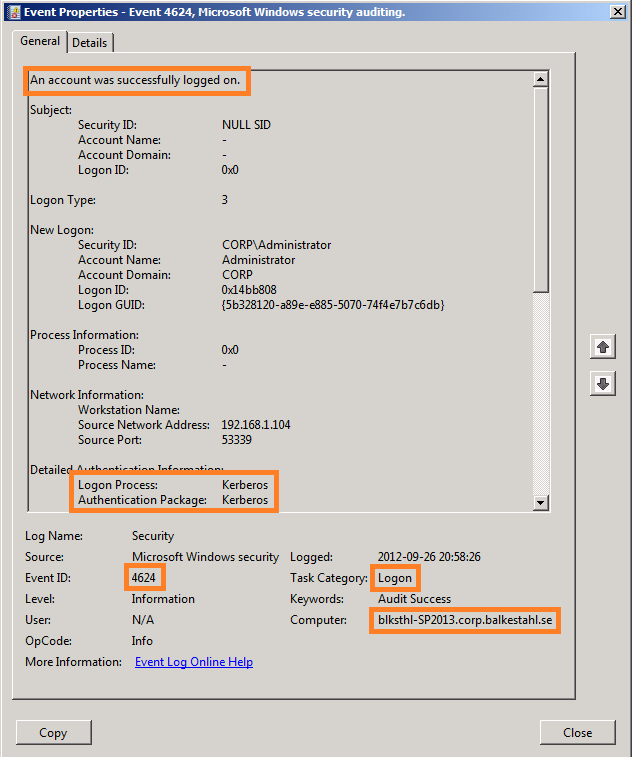 Note: Before checking for events in the eventlog, you may want to verify that your server is logging authentication success, else you will not see the event ID 4624 in the Security Log of your Web servers. You will find the Group Policy at ‘Computer Configuration / Windows Settings / Security Settings / Local Policies / Audit Policy > [Audit logon events], make sure this is set to ‘Success’. 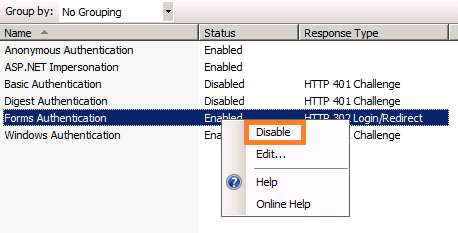 This means that if you have successfully completed all steps in this guide, you have managed to configure Kerberos for SharePoint 2013. 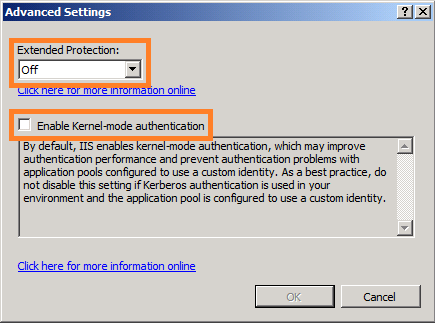 If Kerberos authentication fail with an error, then you may experience that authentication does not fall back to NTLM at all. It simply fails. There are a few reasons why this can happen and you may want to keep this in mind just in case. 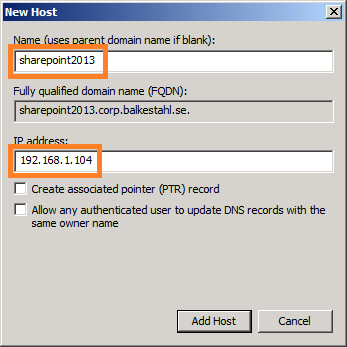 Passphrases in SharePoint- why do we bother? Although a passphrase resembles a password, it is usually longer to improve security. 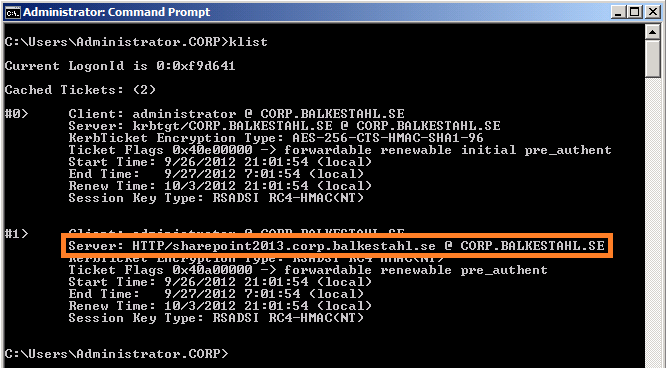 It is used to encrypt credentials of accounts that are registered in SharePoint 2013 Preview. 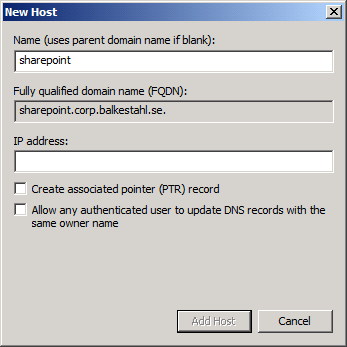 For example, the SharePoint 2013 Preview system account that you provide when you run the SharePoint Products Configuration Wizard. Ensure that you remember the passphrase, because you must use it every time that you add a server to the farm. So…now that you have read all this, do we really need it? Why bother? 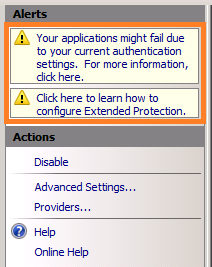 Is it one more layer of real security or more more layer of persieved security? 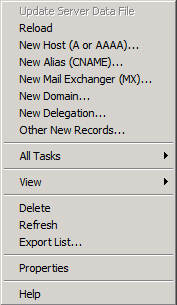 – Click on the Delete dropdown Arrow in the ribbon. 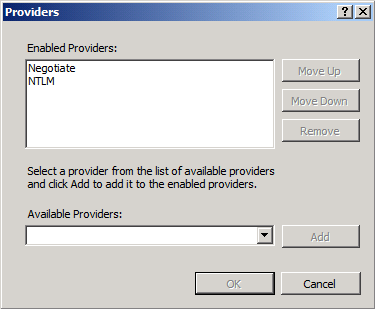 – Delete IIS Web Site Yes/No, usually you would want to delete it as well, so click yes. 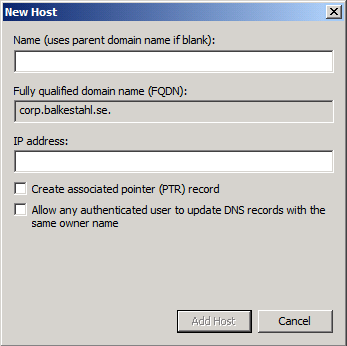 – Do an iisreset /noforce on all SharePoint Web Servers when done. För de svenska läsarna, mitt härliga bolag Truesec har idag lanserat en tjänst som jag är riktigt stolt över. 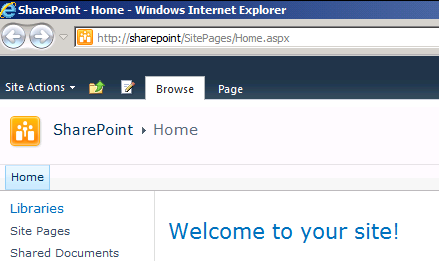 Vi kommer under hösten att hos kunder börja genomföra en Säkerhets hälsocheck speciellt framtagen för SharePoint miljöer. Läs gärna litet mer om tjänsten på länken nedan. 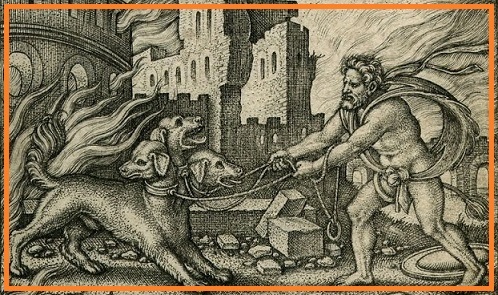 Tjänsten innebär en djupgående analys med fokus på säkerhet, vi kommer även att titta på lite best practises och performance parametrar med huvudfokus är att lyfta fram existerande brister och risker. Hör gärna av er via sidan om ni skulle vara intresserade. 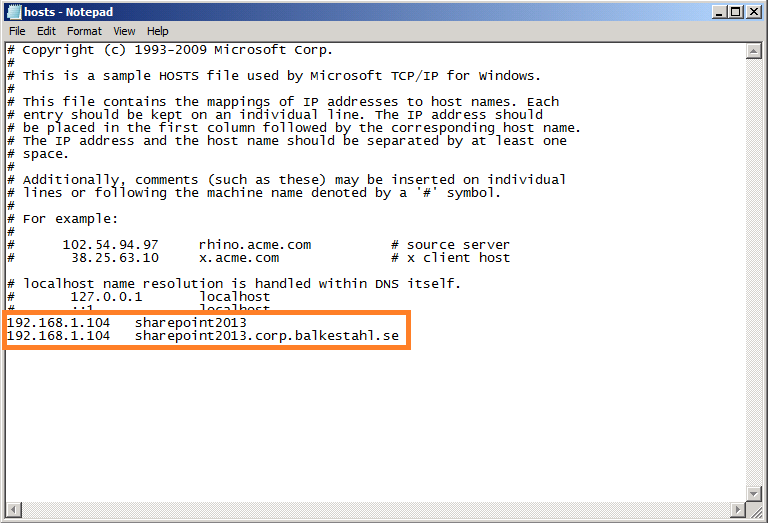 Tjänsten är idag anpassad för SharePoint Server 2010 eller SharePoint Foundation 2010. 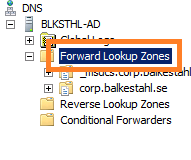 Efter att SharePoint 2013 släppts på marknaden kommer vi även att stödja den. (English: My outstanding Company, Truesec, announced today that we as of today are offering a brand new service: SharePoint Security Health Check. The service is described in the link above but unfortunately only in Swedish. In short, we will do a deep analyzes of the entire farm with all of its components and the result will be a report of any risks or vulnerabilities. Changing the Farm’s PassPhrase, is it difficult and something that canb possible screw Everything up? 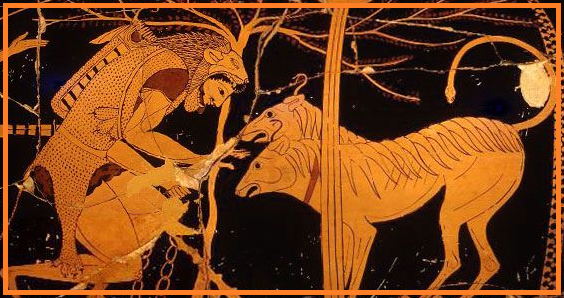 Or is it an easy and pretty trival task? I’d say the latter, changing it is easy, what is important and hard, is to make sure that dokumentation and possibly secure stores and such are updated to reflect the change. 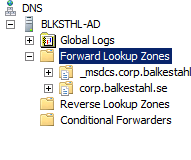 Remember, as long as you have at least one SharePoint server still connected/joined to the farm, you can Always reset the PassPhrase again. It’s when you have a single Config Database without a single server that you really really want to have the PassPhrase documented and in order. Next time, use the new PassPhrase when joining the farm. !! And remember to update any documentation !! So, instead of panicking and screaming for a complete reinstall, I started to look for the way to retrieve it or reset it. Turns out, you can reset it but never retrieve it. You must have one server still in the farm to be able to reset it, this server is wehere you run the Powershell commands from. 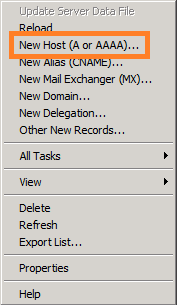 So, now my PassPhrase is reset, I quickly added it to textfile on the server and also emailed it to my customer. Later, I will also add it to the Farm documentation for future reference.